A wedding is a once-in-a-lifetime event. You want to find the best wedding florist in Westlake Village, but finding a florist can be a challenging task. You want a florist who understands your needs, has the variety of floral arrangements you need, and has outstanding customer service. 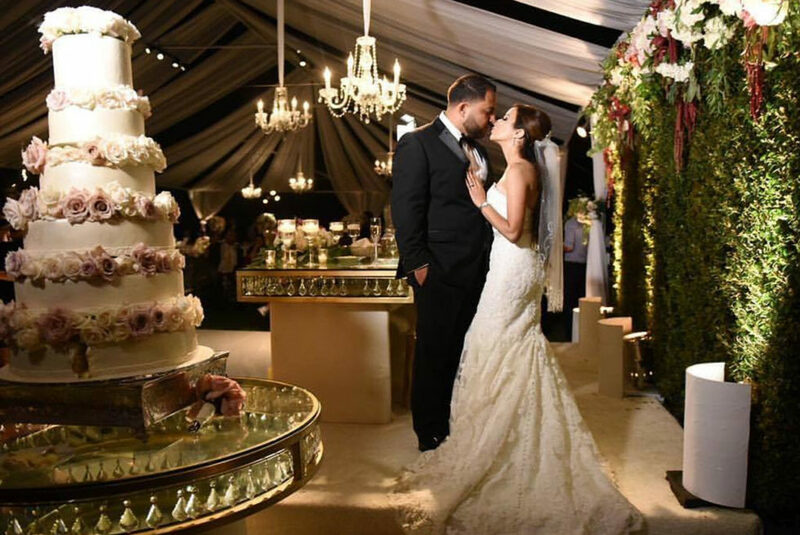 You can search online for the best wedding florist in Westlake Village, but it isn’t the same as sitting down with our florists to get a feel for their passion, personality, and experience. At XO Bloom, we know the importance of working closely with the bride and groom. We built our business on passion and personality, which shines through in our floral arrangements. When you meet with us, we’ll discuss several aspects of your wedding. We want to know as much as we can to ensure the job we do is perfect. We’ll discuss your gown color, table arrangements, the venue, the budget itself, and many other details. We will then come up with a plan to meet your needs and give you the chance to review it. After making changes and agreeing on all the details, we will sign a contract and come up with a timeline. When your wedding day comes, you can rest easy knowing you have the best wedding florist in Westlake Village. When we show up, we’ll have everything in tow to ensure we waste no time or expense preparing for your special day. We’ll do all the hard work so you can enjoy the beauty our arrangements create. Your guests will be in awe and you will be in tears. Contact us today for your consultation.